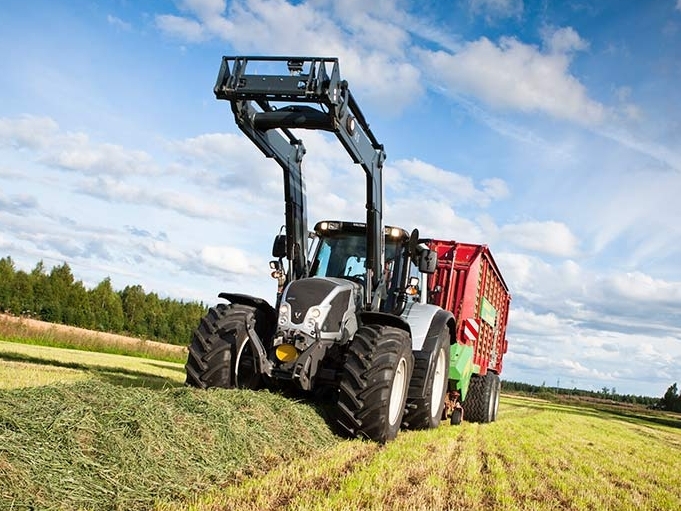 NC have recently launched a Telescopic Wheeled Loader (commonly called a Telehandler in the UK & Ireland) aimed at fulfilling the needs of the mid-sized livestock farmer. 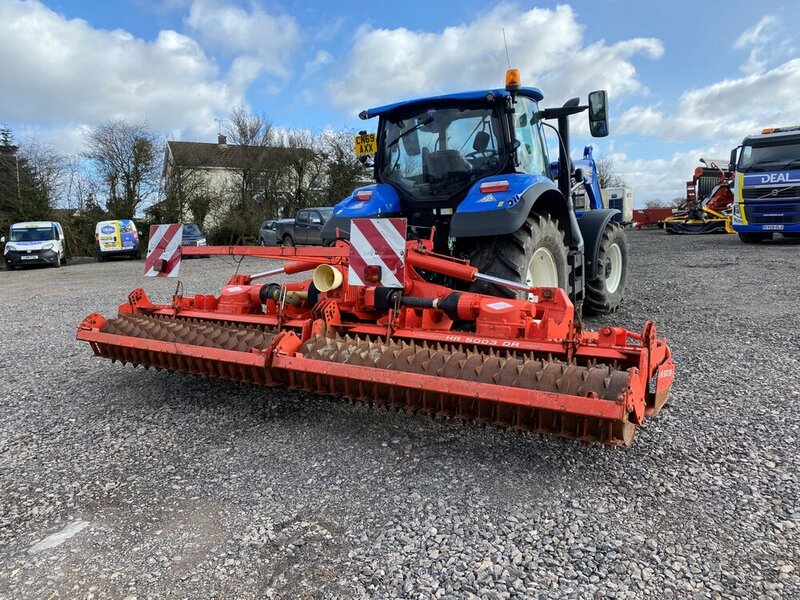 With a very low cab height, articulated steering, telescopic reach and the popular Pin & Cone headstock giving access to a huge range of attachments, the FH225 is a very versatile and productive machine. 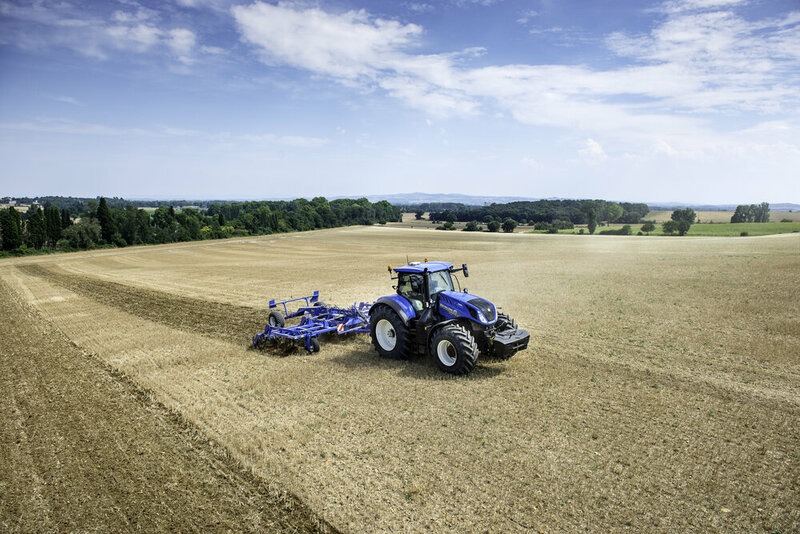 Offering the features of a wheeled loading shovel with the benefits of a telescopic boom to give a machine that no serious farmer can do without. Powered by a fuel efficient 74kW Deutz Tier 3B engine driving through a 6-speed Power shift transmission commonly found on machines from the class above, rather than the more normal hydrostatic transmissions usually fitted to this size of machine. Additionally there is a load sensing hydraulic pump ensuring that fuel isn't wasted pumping oil when there is no demand.